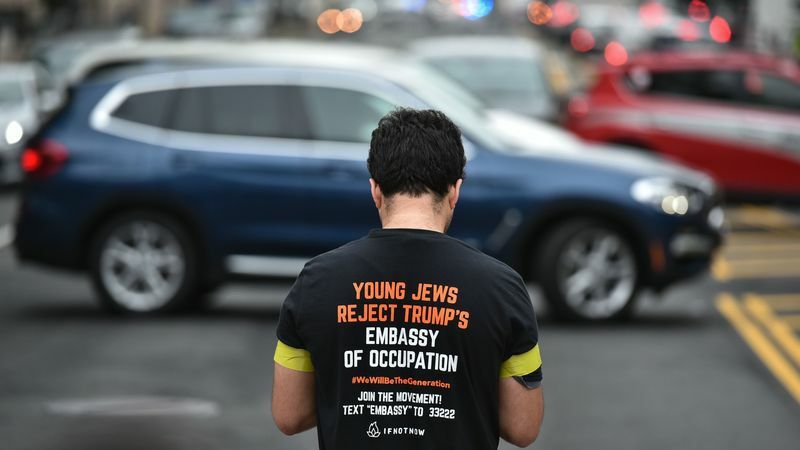 Today, the Jewish community is faced with a choice. 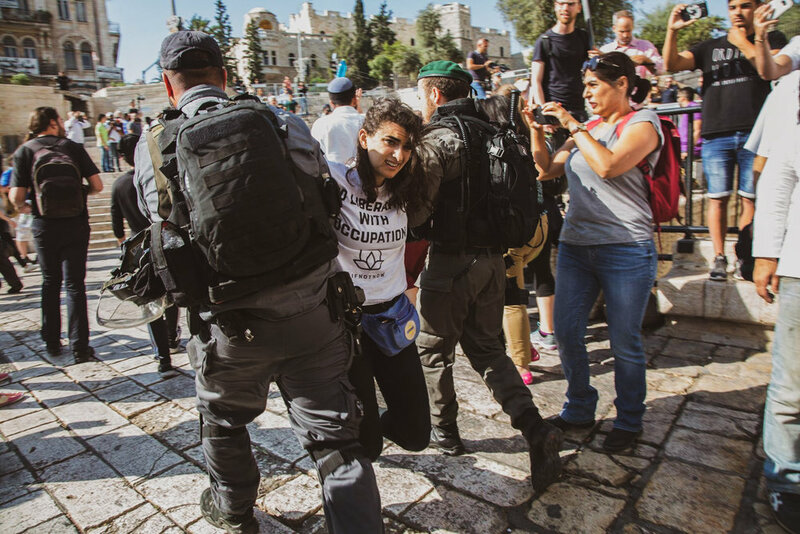 Will they leave their tradition in the hands of out-of-touch leaders, or will they fight for a vibrant, liberated Jewish community that supports freedom and dignity for all Israelis and Palestinians? 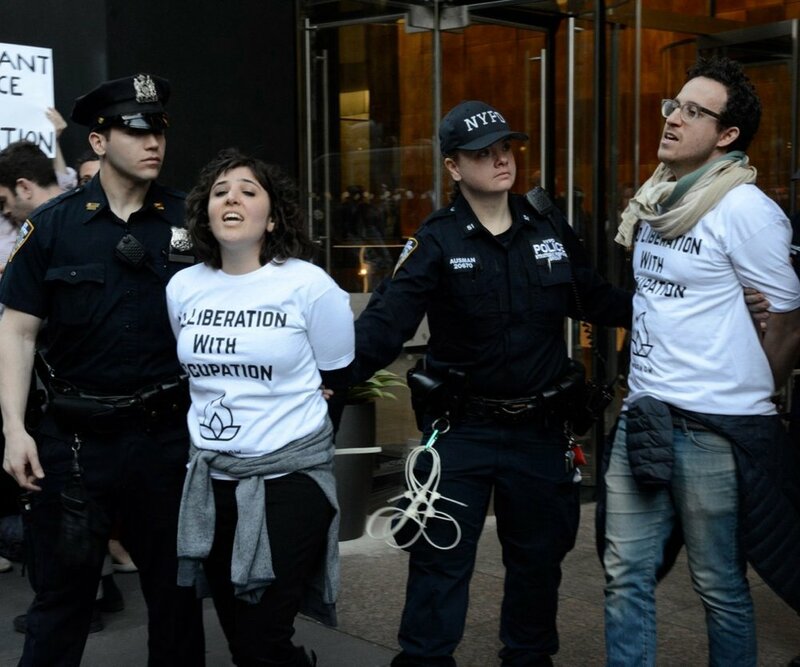 IfNotNow promises to be the generation that will end their community's support for the occupation. Clean and simple branding that’s easily reproduced across hundreds of actions and by thousands of leaders. 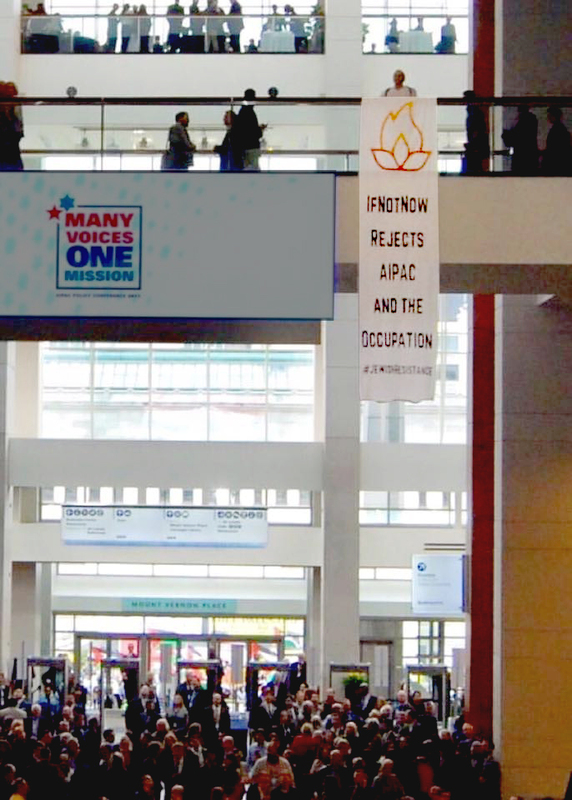 The burning bush icon evokes a prophetic call to action, and the custom word mark nods to Hebrew calligraphy. 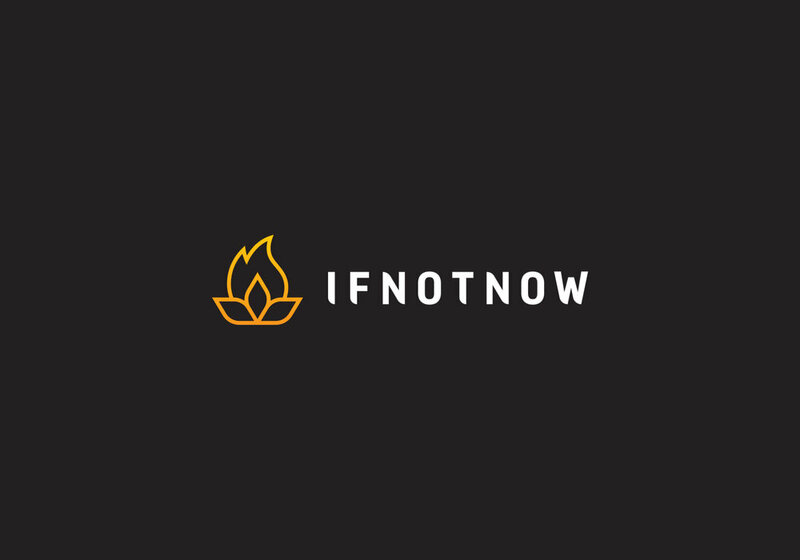 As IfNotNow challenges the leaders in their own community, this brand has become a symbol of renewal and unity.